Matching folio to Disney's award-winning film, by the same team that created The Little Mermaid music. Complete with 11 pages of beautiful full-color scenes from the movie. 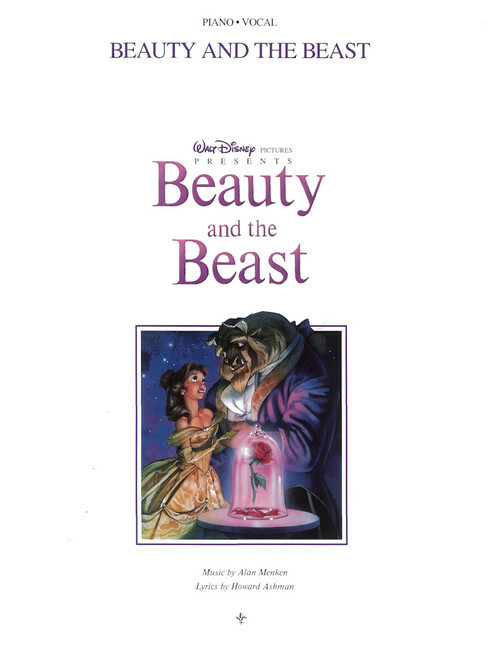 8 songs, including: Beauty and the Beast • Something There • Be Our Guest • Belle • and more. 80 pages.